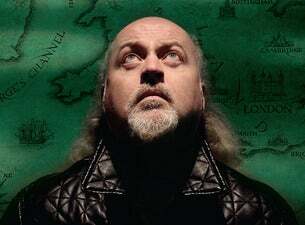 Bill Bailey is a world-renowned British comedian. Larks in Transit is his compendium of travelers' tales and the general shenanigans of 20 years as a travelling stand-up performer. Following his Wyndham's Theatre residency this winter, you can catch Bailey on tour with Larks in Transit through June 2019.